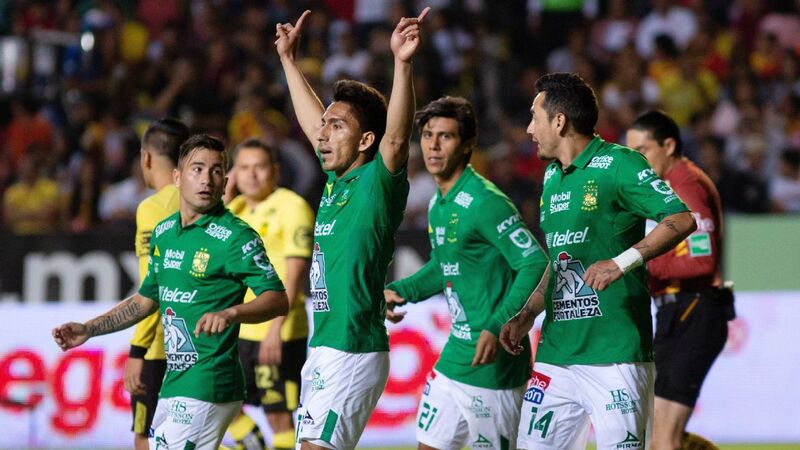 Club America manager Miguel Herrera will face his old team on Saturday, taking on the Monterrey club where he made his name, despite not leading the the Rayados to a title. 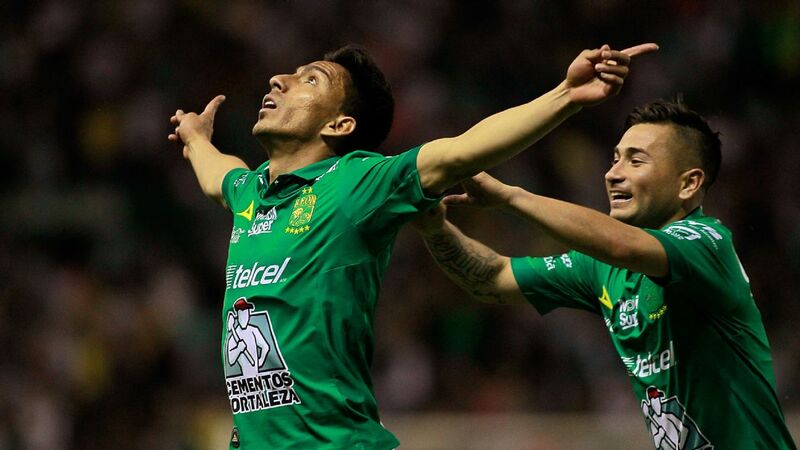 Things have worked out for club and coach, however, with each having won championships after parting ways. 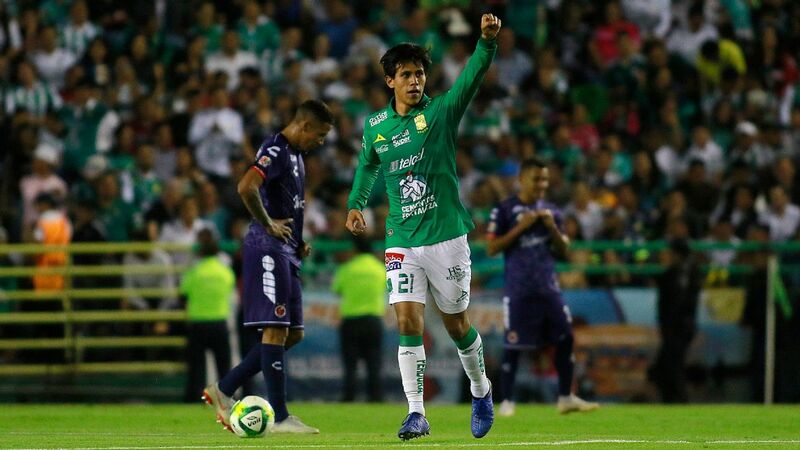 After falling short in his two league championship series with Monterrey, Herrera won his only trophy to date with America in 2013. 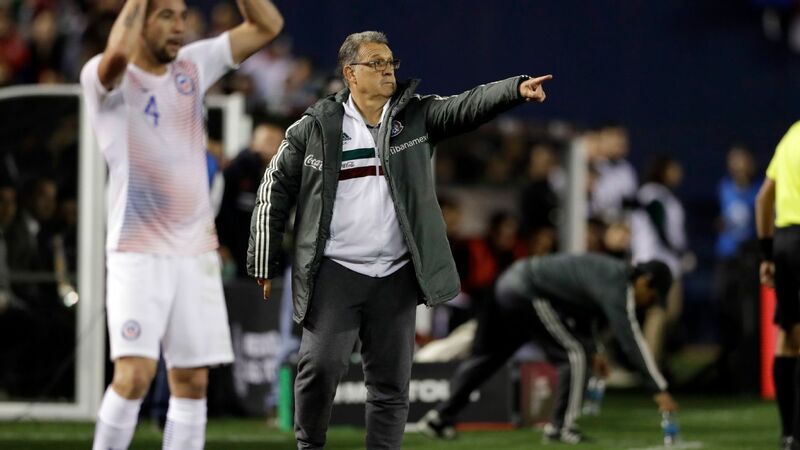 He also guided Mexico to the 2014 World Cup in Brazil but was fired the next year following an altercation with a journalist at the Gold Cup. 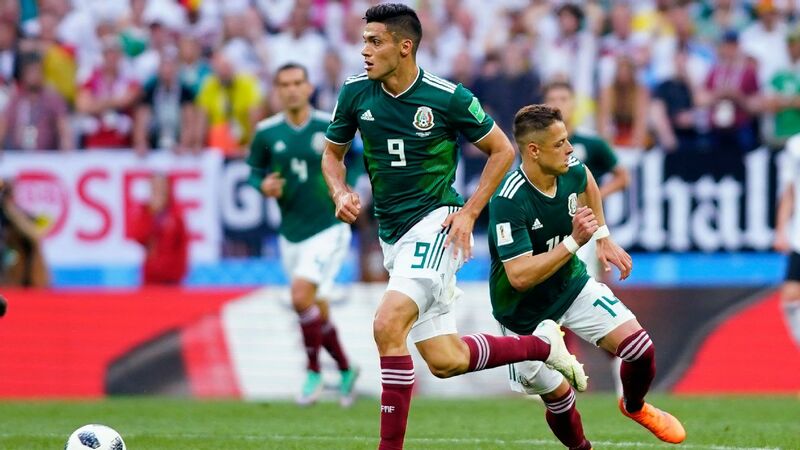 However, he is a candidate to once more coach El Tri, which has had a vacancy at manager since the departure of Juan Carlos Osorio. 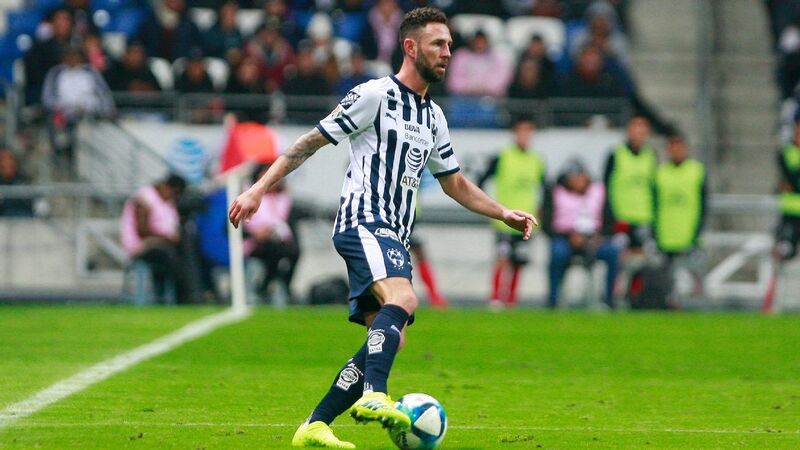 Meanwhile, Monterrey won championships in the Apertura 2009 and 2010 seasons with Victor Manuel Vucetich. 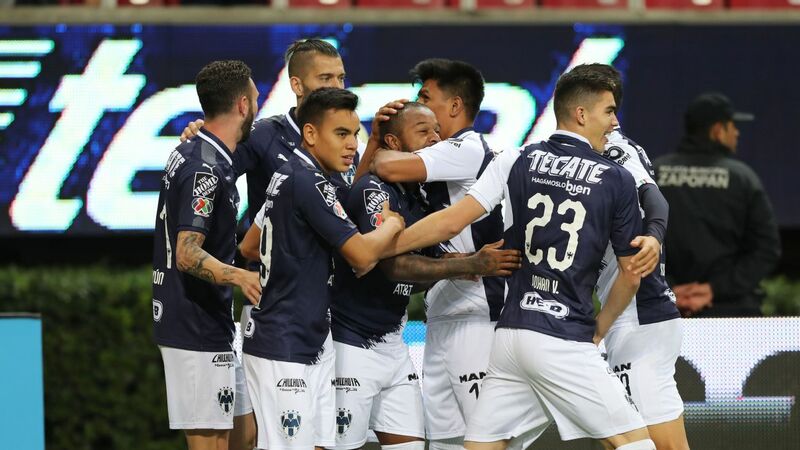 Rayados also soared internationally after Herrera's exit, winning three straight CONCACAF Champions League titles that made three trips to the FIFA Club World Cup possible. 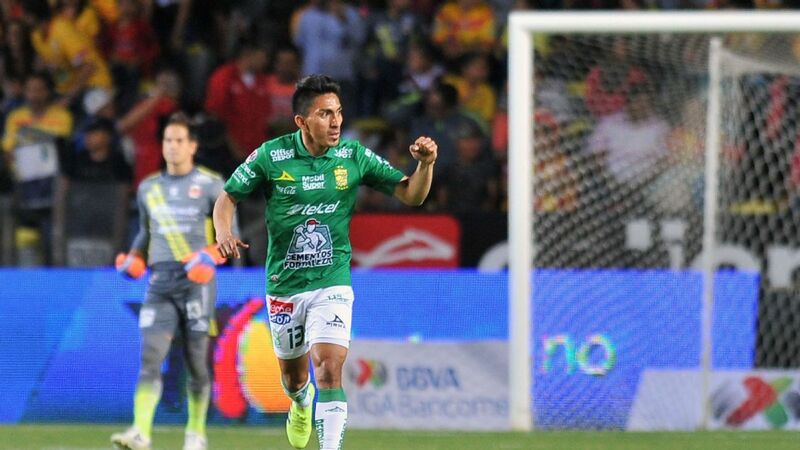 "Piojo" Herrera took over as Monterrey's coach for the 2004 Apertura season and was immediately a fan favorite thanks to his team's impressive regular season and playoff performances. 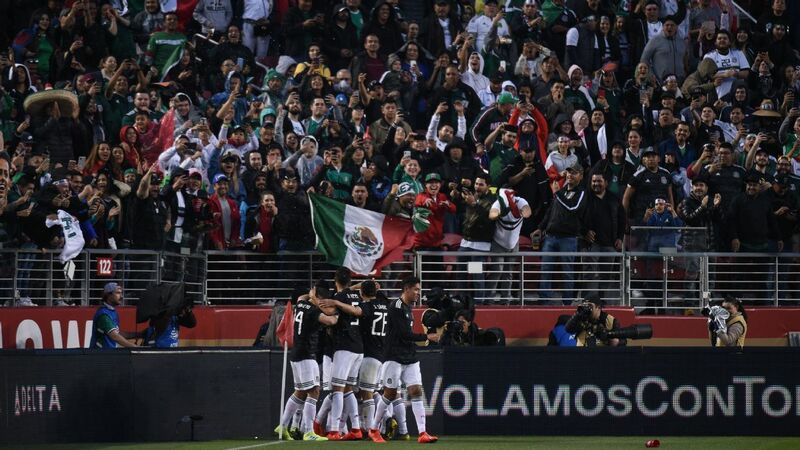 Monterrey reached the final that season and lost to Pumas 3-1 on aggregate, but Herrera's tenure with the club seemed secure given his players' efforts and fan support. 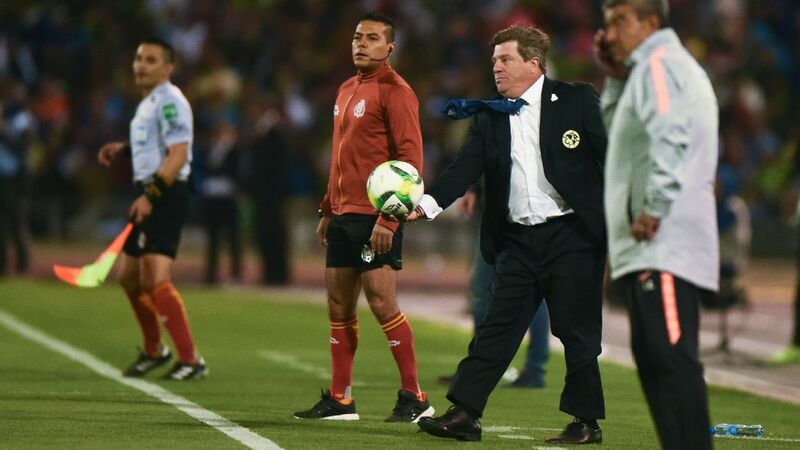 Miguel Herrera won his only championship with Club America in 2013 but made his name with Monterrey. 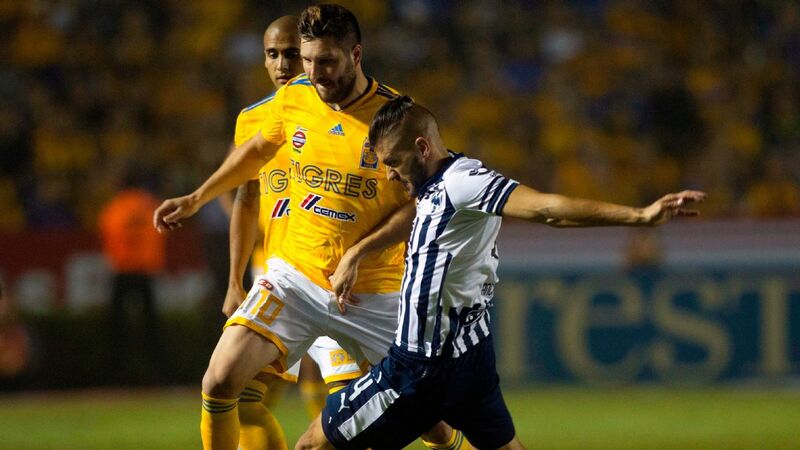 Rayados made the playoffs again in the ensuing Clausura 2005 but was knocked out in the quarterfinal round. 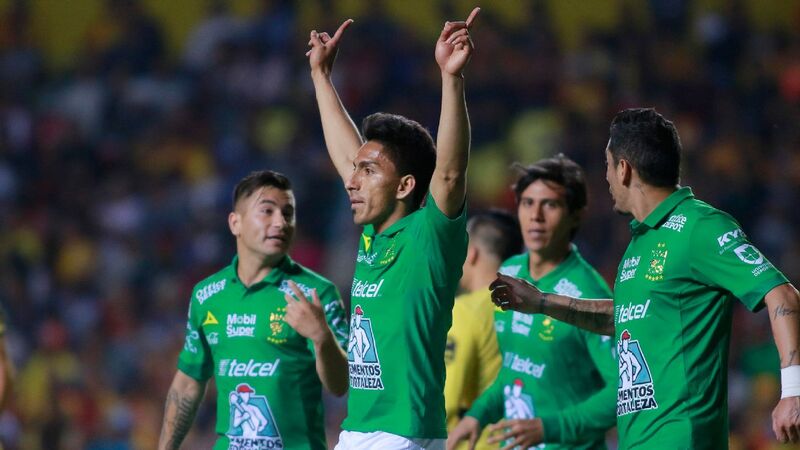 Six months later, Herrera once more had Monterrey vying for a league championship but lost the Apertura 2005 final to Toluca. 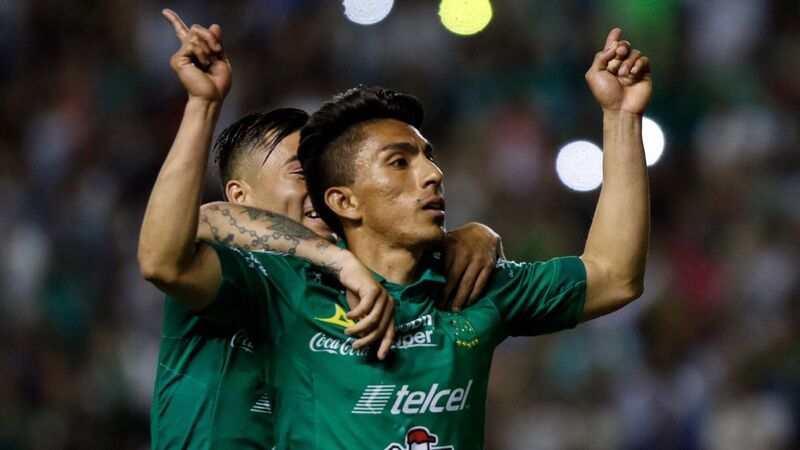 With two finals appearances in one calendar year, Herrera endured his first big challenge in the Clausura 2006 and missed the playoffs with a 5-3-9 record. 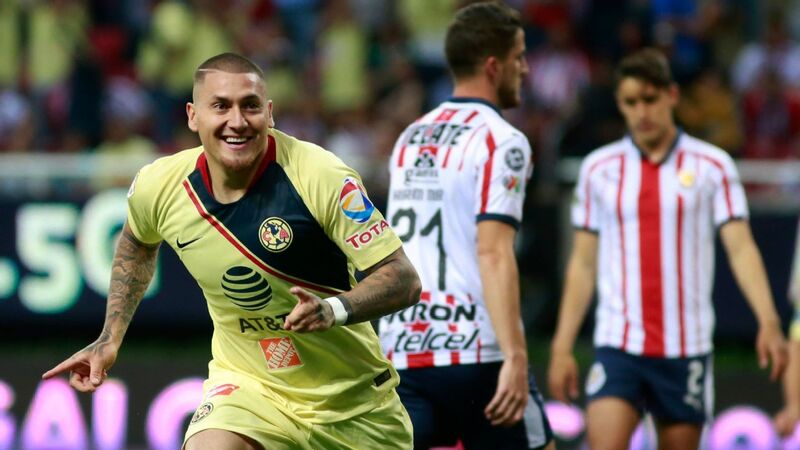 He recovered for the Apertura 2006 and made the playoffs, but Toluca eliminated Monterrey in the quarterfinals. 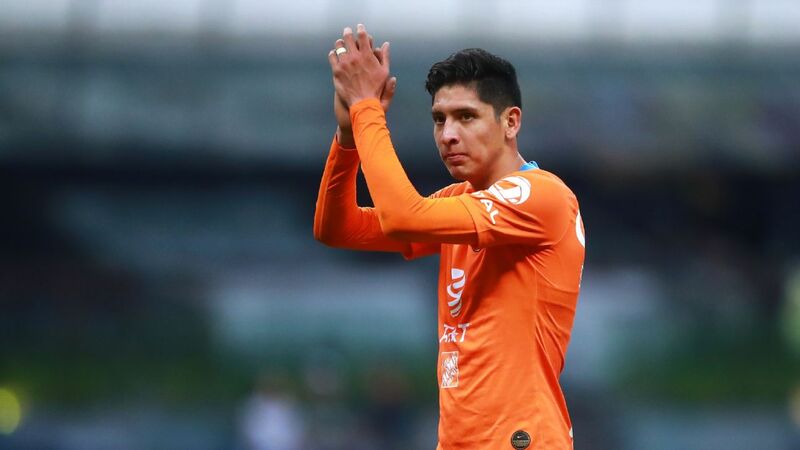 Herrera's last complete tournament with Monterrey came in the Clausura 2007 season, in which he failed to reach the playoffs. 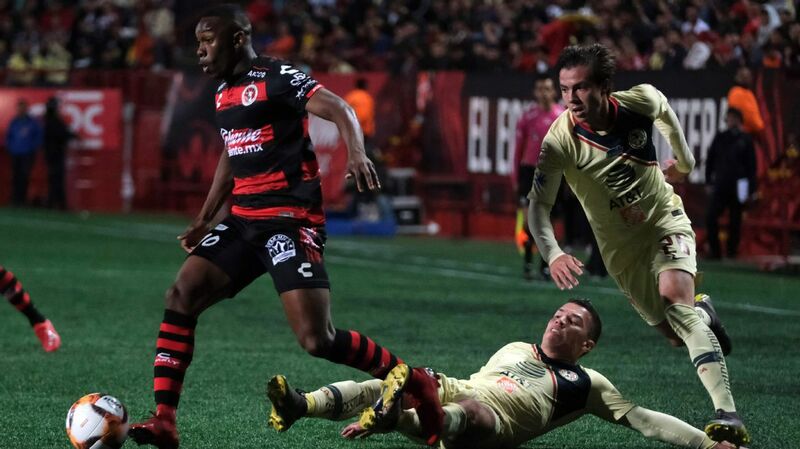 Management kept him on for the ensuing Apertura despite the results, but the club's struggles in that season lead to his firing after Week 9. 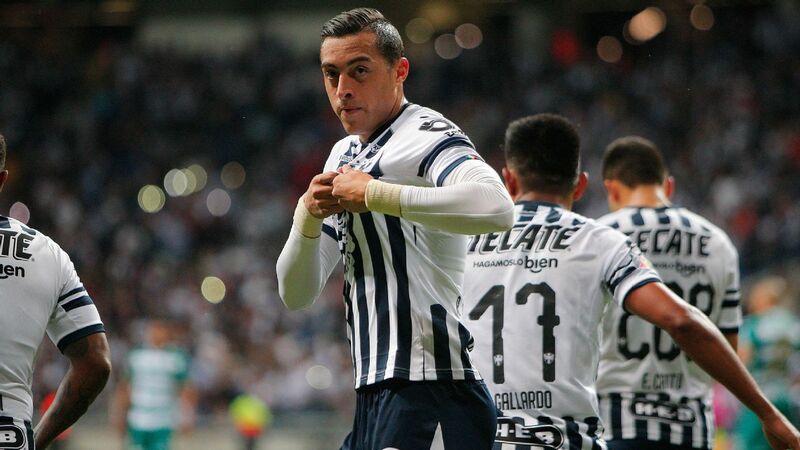 His failure to win a title and his stumbles toward the end of his tenure notwithstanding, Herrera emerged as an idol of Rayados fans after two finals appearances and leaving behind a team that would regularly compete for league championships.